One of the most challenging aspects of moving into leadership is the decision making required of leaders. And one of the hardest sets of decisions new leaders face is how to spend their time. 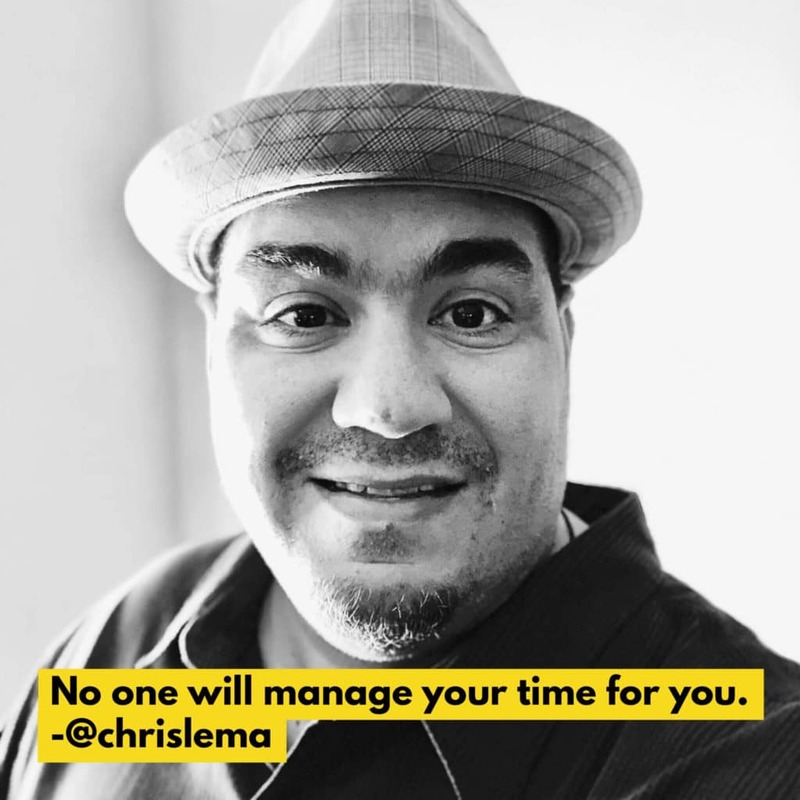 No one will manage your time for you. You’ll face tons of requests for meetings, which initially will make you feel important. You’ll be asked if you have a second to pick your brain, which will feel nice. You may be asked for some coaching, which will make you feel accomplished. But none of those things keeps your boss up late at night. In fact, one of the most important things you can do is figure out exactly what does keep them up at night. Each of us has the same amount of hours in a week. But how we spend them is up to us. And there’s no benefit to being exhausted by trying to stay up late (only to have to do re-work the next day). How will you spend your time? On the urgent things? On the important things? On the things that make you feel important, even if the activity isn’t? When you realize that no one is watching your schedule, you may initially feel all sorts of freedom. But the responsibility weighs more. Your job as a leader is to manage your own time. Your job is to make decisions about the relative priorities of the work in front of you. And it’s ok to say no to some things. So that you can say yes to the non-pressing but important things.